As a business, you might wonder about the benefits of being pet friendly and allowing pets in workplaces. Pets at work make the workplace better! Here are some statistics showing the power of pets and their impact on those around them. 81% of dog-owners say having a dog gives them companionship or love. 53% say having a dog is good for their health or their family’s health. 59% think of their dog as being like a child or family member. 67% say having a dog relaxes them or relieves stress. 68% of U.S. households have a pet. More than 84 million U.S. families now have a pet. 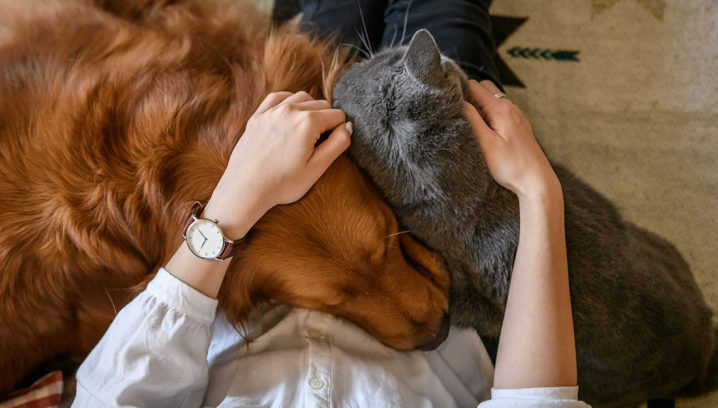 Three-quarters of pet owners said issues with the economy have had no influence on their pet ownership. Three-quarters of Americans in their 30s have dogs and 51% have cats, which is significantly higher than prior generations. Millennials are also reported to be delaying parenthood and choosing to be pet owners instead. 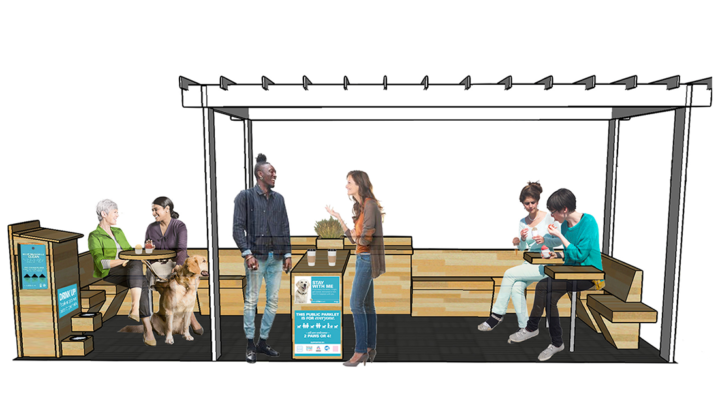 76% of millennials said they’re more likely to splurge on their pet than themselves. Want more tips? 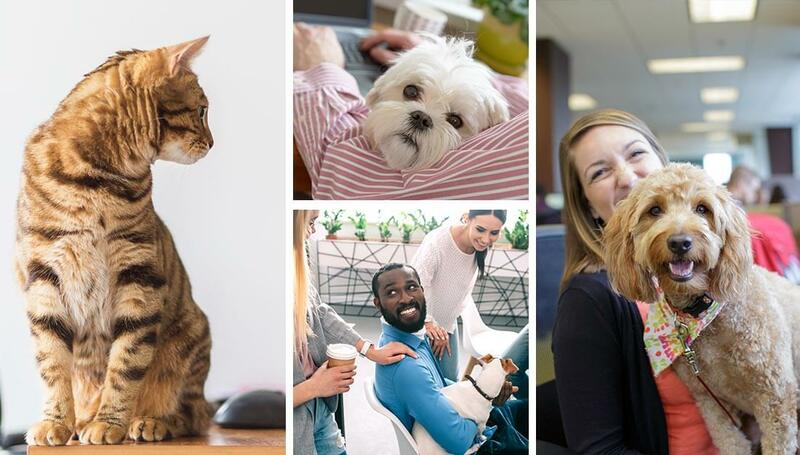 Check out the PETS WORK AT WORK™ Toolkit for info about how to start and maintain a successful pet-friendly workplace program. *If you choose to use the PAWrometer™ survey results, please identify them as originating from The BANFIELD™ Pet Hospital PAWrometer™ survey.